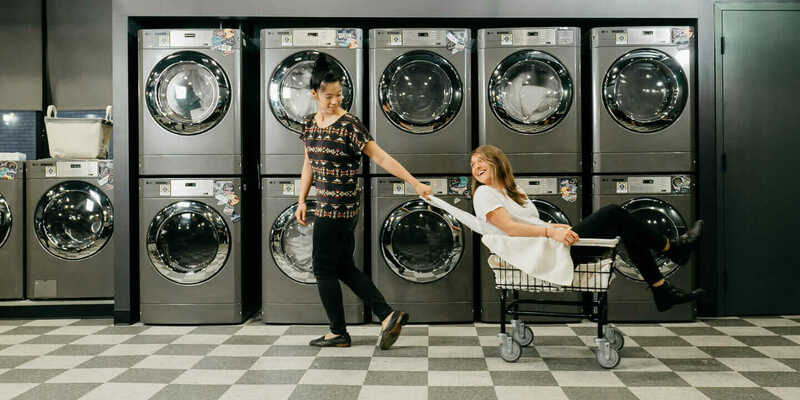 As cities become more populous, WeLive bets that communal live-work spaces—fulfilling home, work, and social needs—will become the norm. 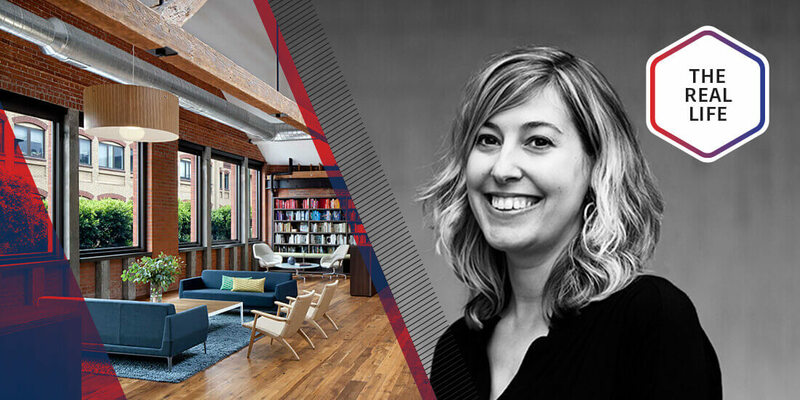 Huntsman Architectural Group’s Alison Woolf reveals the life of an interior designer and the challenges that go way beyond choosing colors and finishes. 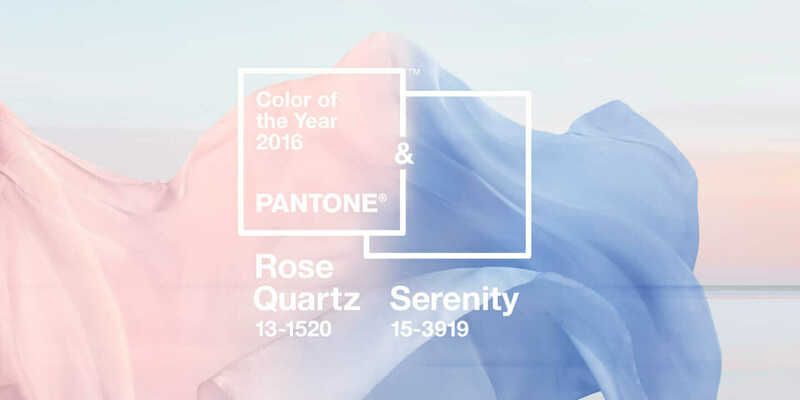 Get an insider view of how and why Pantone chooses the Color of the Year, how they landed on two colors for 2016, and tips for incorporating it in design. 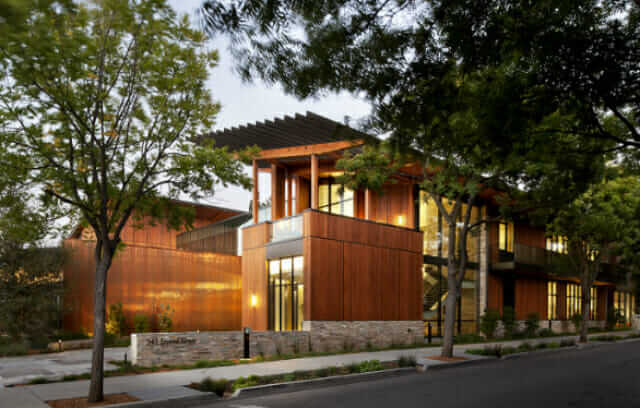 Net-zero building might seem impossible to many designers at first glance, but here are some trends and practical tips to make it easier. Learn how one California-based interior-design firm, Coddington Design, overcame small-business challenges to survive and thrive. 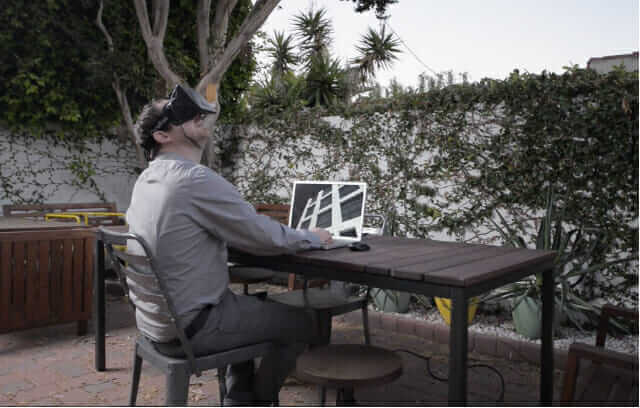 Discover the virtual reality applications for the Spacemaker VR, a software system that allows architects and designers to step inside their 3D designs. 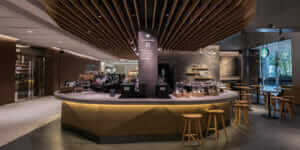 Life at home and work are often one and the same in the interior design world. Learn how to strike the right balance and avoid burnout. 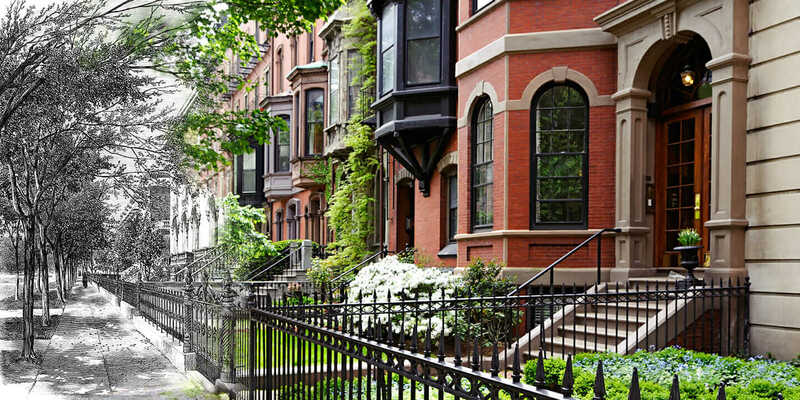 Learn about Architecture Is Fun, a small architecture firm in Chicago. 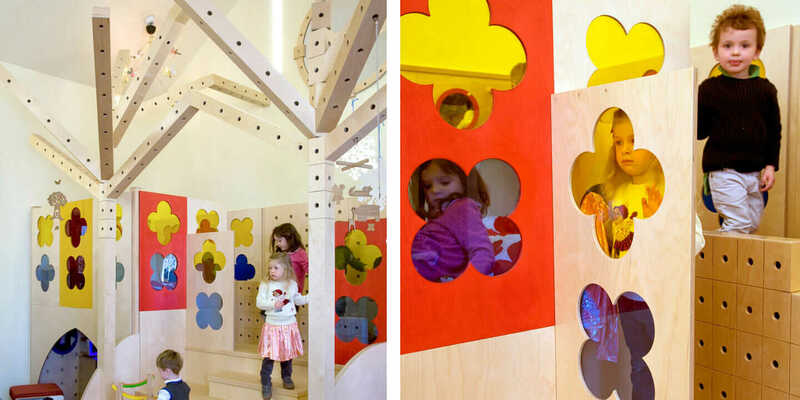 Their architectural design feature play-based facilities that inspire children.